Muppets Most Wanted Posters: Kermit as James Bond & More! 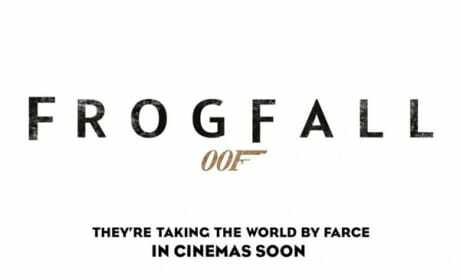 Kermit thinks he's James Bond and Miss Piggy thinks she's a Bond girl?! These Muppets Most Wanted posters sure paint that picture. 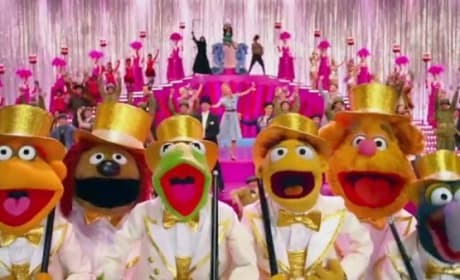 Muppets Most Wanted Opening Number: We’re Doing a Sequel! Muppets Most Wanted has released the film's opening number! It is appropriately called We Are Doing a Sequel! Muppets Most Wanted Photo: Miss Piggy Gets Married? Is Miss Piggy getting married? It appears so in a new still from Muppets Most Wanted! Muppets Most Wanted releases four character posters. Kermit's there... but who else? 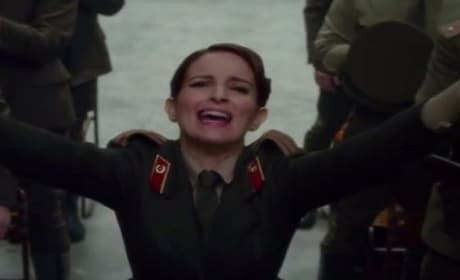 Muppets Most Wanted aired a terrific trailer during the Golden Globes last night that had fun with internet outrage that the film was not being honored. The trailer teases the upcoming sequel to The Muppets. Muppets Most Wanted Trailer: Internet’s Most Wanted! Muppets Most Wanted has released a new trailer that highlights internet users' anticipation for the sequel to The Muppets. Kermit, Miss Piggy and the gang return and from the sounds of it, Twiter users are kind of psyched. 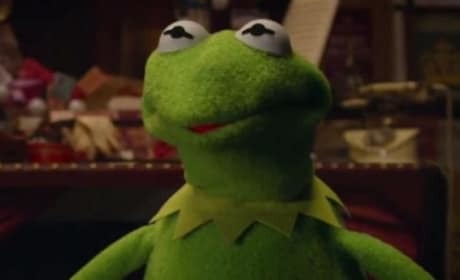 Kermit: And not one single person noticed I'd been replaced by an evil criminal mastermind? Walter: No, it's as bad as it sounds. Permalink: No, it's as bad as it sounds. Constantine: My name will go down as the greatest thief of all time! Dominic Badguy: You mean our names, right?